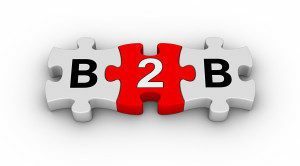 Social media should be profitable in the B2B sector, if you deploy the right strategy. Social media is about storytelling and distribution. My job is to explain to everyone in the business to business community how simple generating business from social media can be. 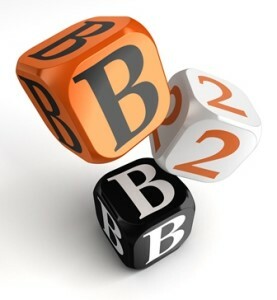 Social media marketing might initially appear to be the sole preserve of the business-to-consumer (B2C) marketer. 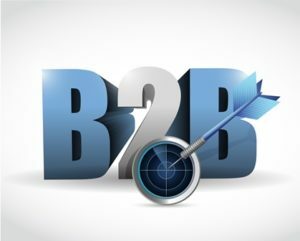 But according to this research into B2B Social media marketing by Omobono, not only can business-to-business (B2B) marketers benefit from social media, but it could be their most effective marketing channel of all. 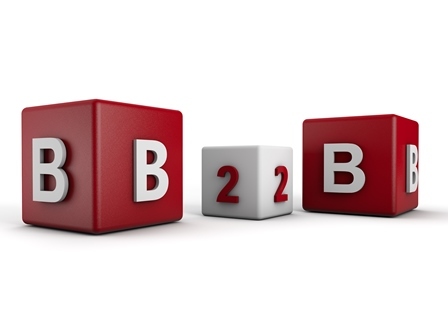 2016 has been a significant year for B2B social media marketing. 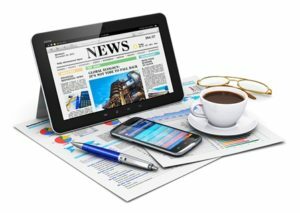 As a serious outlet for marketers to take advantage of, social media has grown in acceptance and implementation by leaps and bounds. 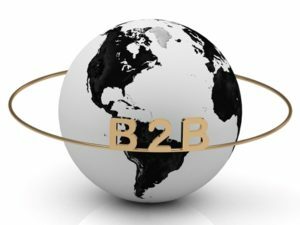 But all of that development is simply paving the way for things to come in 2017 for B2B social. Social media initiatives will need to become more sophisticated and nuanced, new technologies will be front-and-center for achieving brand recognition and better lead generation, and audiences will expect much more from the brands they interact with via social media. 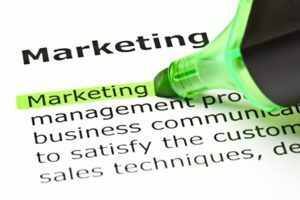 Since we’re now well into 2017, it’s a natural time for all marketers to review the marketing tactics they’ve used this year and assess their approaches against other businesses in the sector. 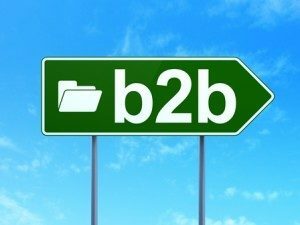 For marketers involved in the B2B sector, there are some particularly pressing issues which, if they can be addressed will help ‘feed the funnel’ and develop more quality leads.